This wire-free storage unit shed alarm is quick and easy to install, requiring no wiring or mains power. This Garage & Shed Alarm is a convenient and effective PIR (Passive Infra Red) motion sensor alarm that offers peace of mind through round the clock protection for the user. 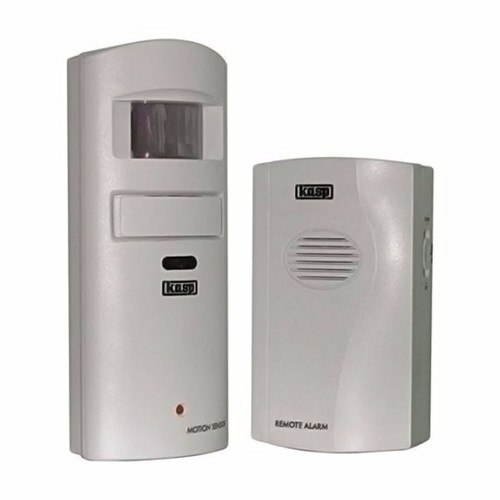 The alarm unit can be placed within your home, with an alarm output of 90dB this alarm will alert you if something or someone is in the range of the sensor.